Dating back to the 1800s, the Lakeland Terriers are one of the oldest terrier breeds. An affectionate and lively breed, the Lakeland Terrier gets along well with other dogs and family members. At a maximum of seventeen pounds, it is the smallest of the long-legged terriers. 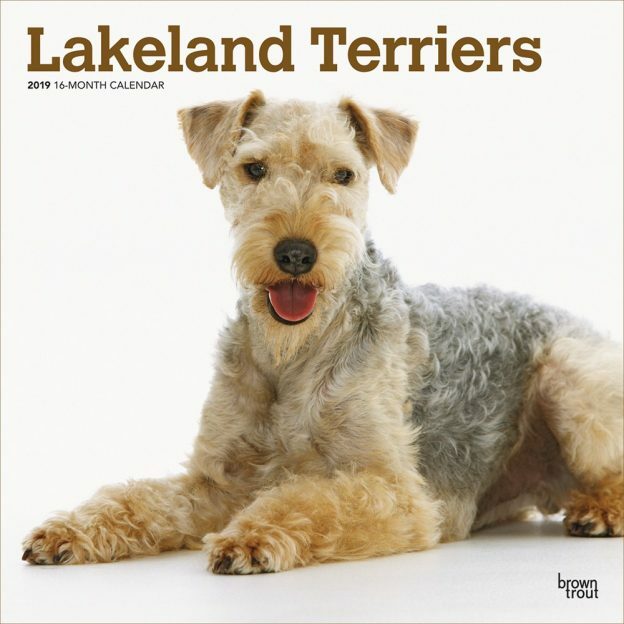 The Lakeland Terriers square wall calendar is perfect for lovers of this breed. Includes a free download of the DogDays app for the smartphone and tablet, which grants access to the world’s most captivating dog photos and backgrounds, fun puzzles, and a calendar featuring your favorite furry friends. This entry was posted in Calendar Showcase, Dog Breed on March 21, 2019 by dogdaysapp.